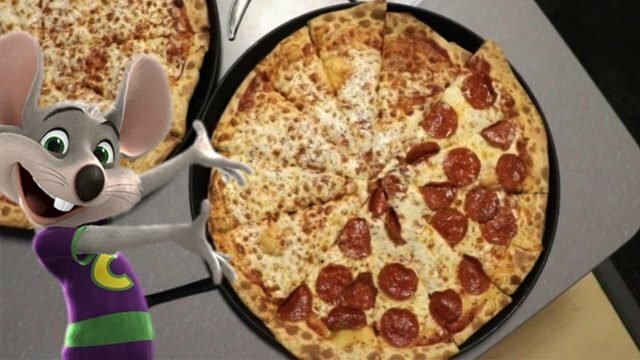 Over in the US, the Washington Post believes that kid-based-pizza emporium Chuck-E-Cheese is recycling their pizza slices. They took down Nixon, you know. With the news that YouTube is set to crack down on the promotion of conspiracy videos, this woke insomniac is wondering who made them do it…and why. Buzz Aldrin has been to space, and you haven’t. With the man passing a lie detector test regarding his UFO encounter, should we now tool up for extraterrestrial invasion? So, Tom Brady lost the Super Bowl. Luckily, the internet has figured out why: He’s actually Melania Trump. Huge if true. On the back of the recent hoax that claimed Katy Perry was JonBenet Ramsey, we look into the enduring appeal of entertaining lies.